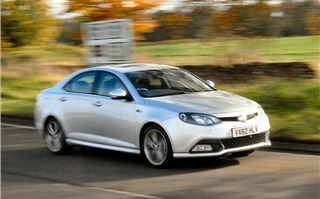 Hands up all of you who have seen an MG6 on the road? Just as we thought - it's not many of you. 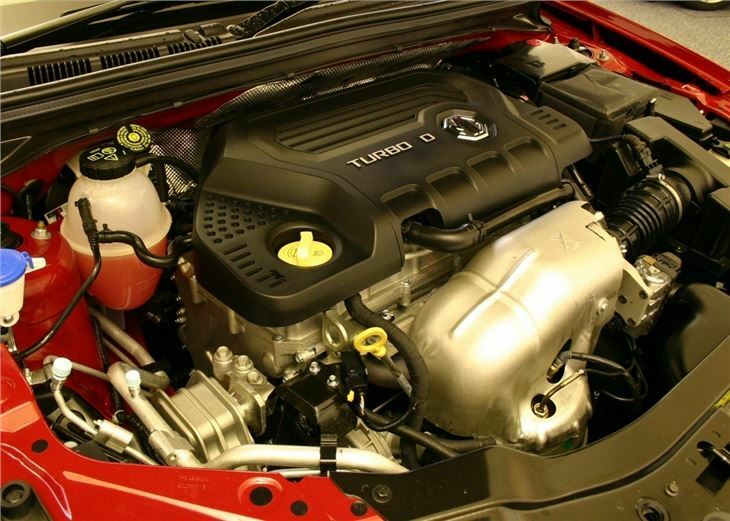 From December 2012, MG Motor UK will be taking orders for its new 1.9-litre DTI-Tech-engined '6 turbodiesel - targeting business users, and hoping to drastically improve sales of its C/D-segment hatchback and saloon. 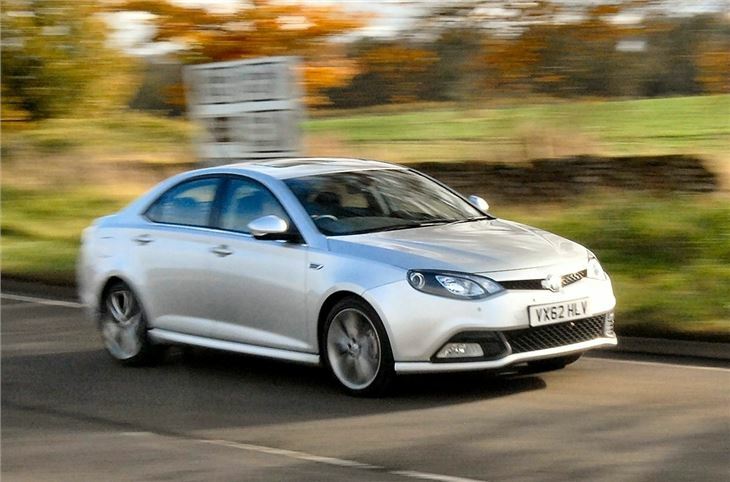 Considering one of the car industry's best-known badges is nailed to its snout and tail, the MG6 has singularly failed to capture the collective imagination of the British car buying public. Since it went on sale in early 2011, fewer than 1000 have been sold in what is considered its 'home' market. 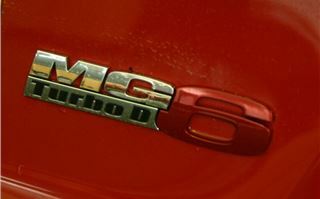 But MG is hoping that this is about to change now that a new diesel engine joins the line-up alongside the 1.8-litre turbocharged petrol version. 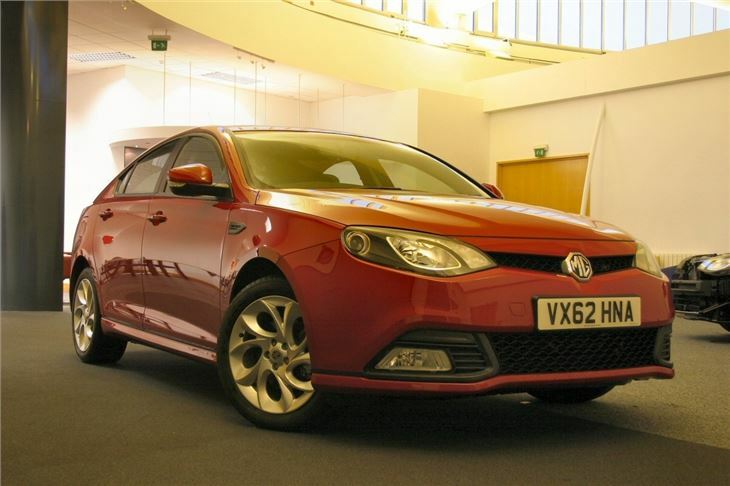 The good-looking MG6 is roomy and has excellent dynamics - and as long as you don't choose one of the top-of-the-range models or the Magnette saloon (only available in TSE form, and costing £22,000), it's also good value for money compared with its more established price rivals. 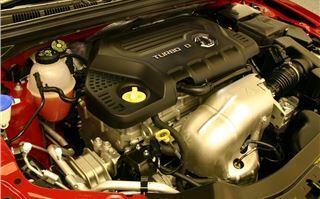 But what has probably been instrumental in its lack of UK sales is that it has been sold with one single engine option, the 160PS (158bhp) 1.8-litre turbocharged petrol. And in a market sector where diesel is king, this is clearly a major handicap. 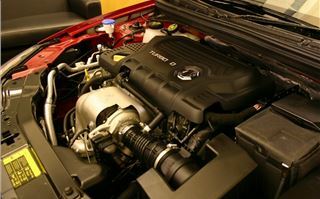 So the new diesel version arrives not a moment too soon. 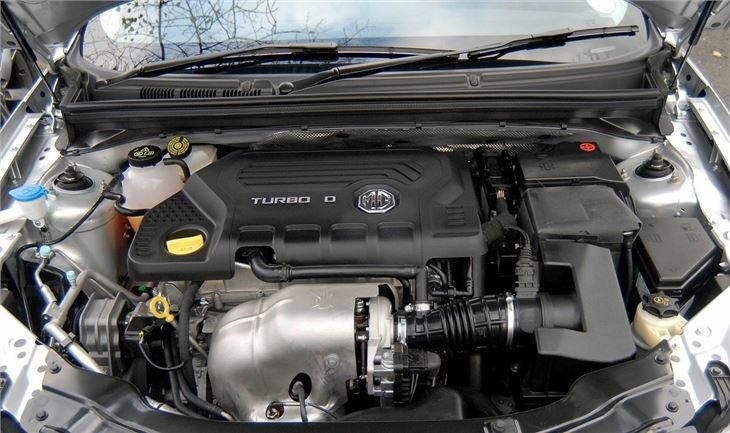 The all-aluminium twin-cam 16-valve oil-burner is the result of a joint venture between Kunming-Yunnei and SAIC Motor, and it has been extensively reworked by the Longbridge-based engineering team - and they have worked hard to optimise the the new engine for the MG6. 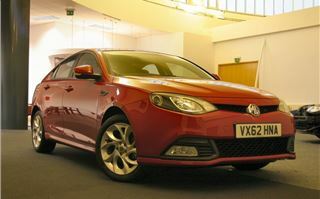 As before, the MG6 DTI-Tech will be assembled in the UK in Longbridge from kits imported from China. And the car was originally designed in the UK, and has been significantly reworked over its Chinese counterpart to be suited to Europe's demanding car buyers. 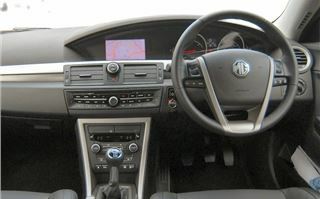 And the interior quality has taken a step up since the petrol car was launched, showing that the MG6 is still a work-in-progress. 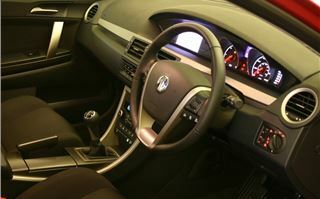 Former nastiness, such as low-grade steering wheel and gearknob have been replaced with new items, and overall, there's now an air of solidity within the cabin that wasn't there before. 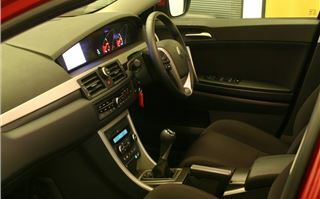 In the SE model (£18,195) we tested, equipment levels are generous - you get integrated sat-nav and multi-media in-car entertainment, rain sensing wipers, speed limit warning system, cruise control and parking radar.Standard-fit 17-inch alloys also look smart. 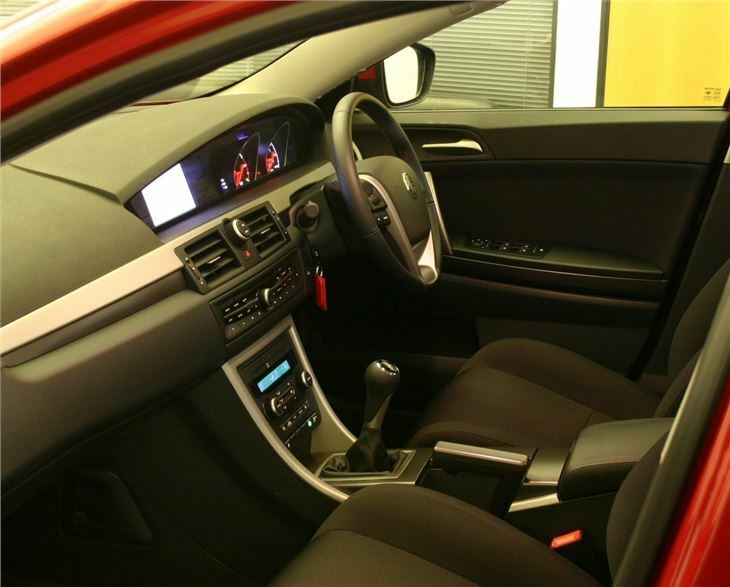 The driving and pedal positioning is also excellent, but that is tempered by poor rearward visibility and an intrusive A-Pillar. 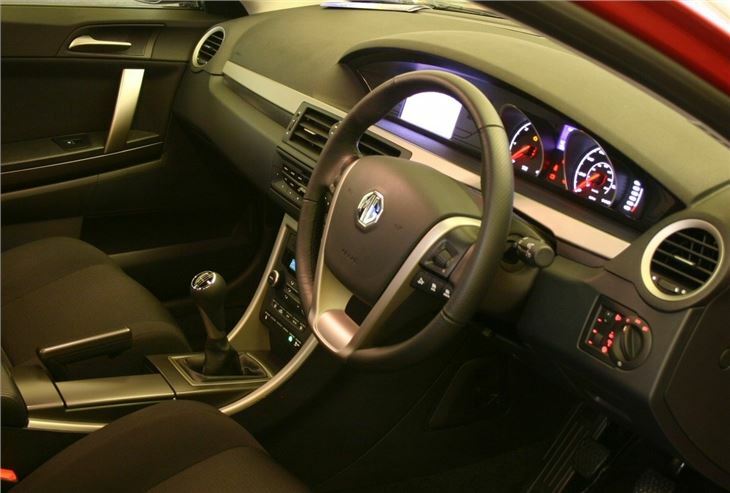 Also, the cabin ambiance is dour, thanks to dark trim, while the ignition 'key' is still needlessly lightweight, and the handbrake is awkward. 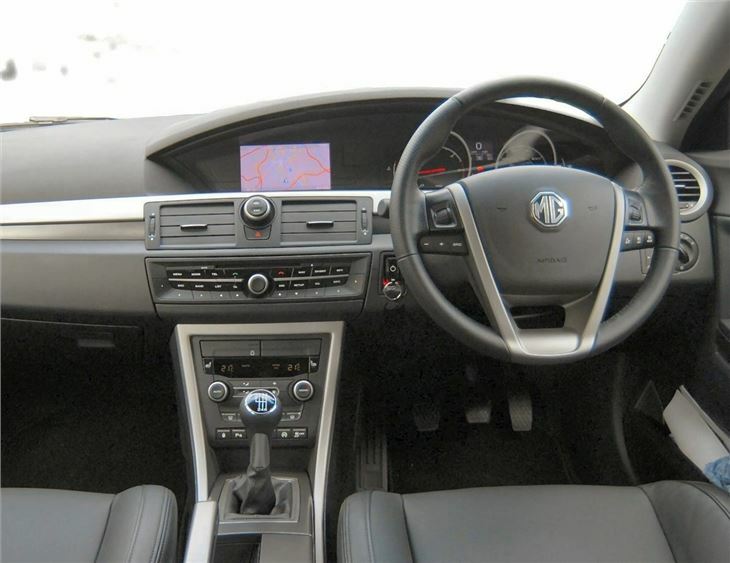 But overall, it's not a bad effort, that not really deficient in any area - and the interior is easily the MG6's weakest area. 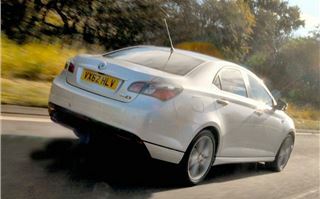 On the road, the MG6 is transformed. 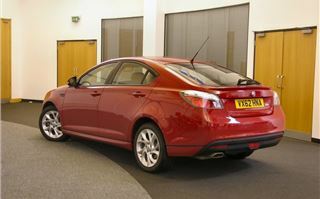 Although the petrol option remains available, we can't see many people taking it now. 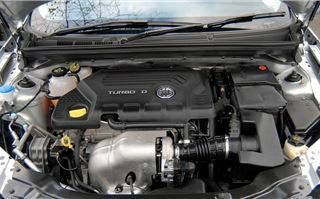 The 150PS engine delivers a useful slug of torque - 350Nm (258lb ft) - and this is absolutely necessary to pull what is a very hefty car, weighing-in at between 1595-1605kg depending on the model. 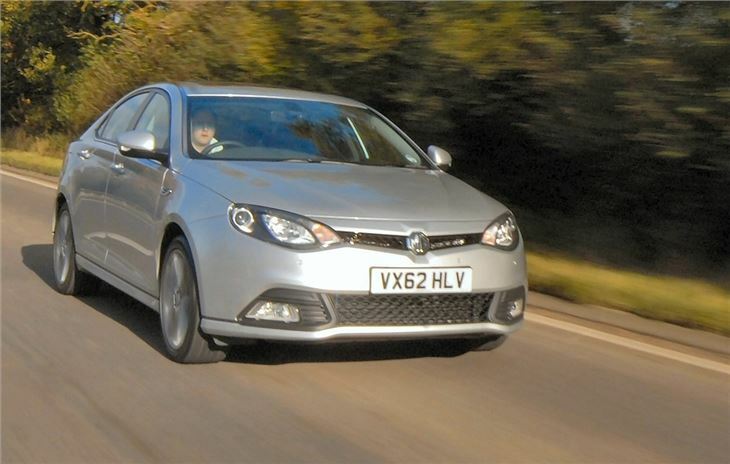 Trickling through the city, all the controls feel well-weighted and progressive, and smooth driving comes naturally (unlike the petrol car) - stop-start is a welcome addition; a system that benefits from the MG6's new regenerative braking system. 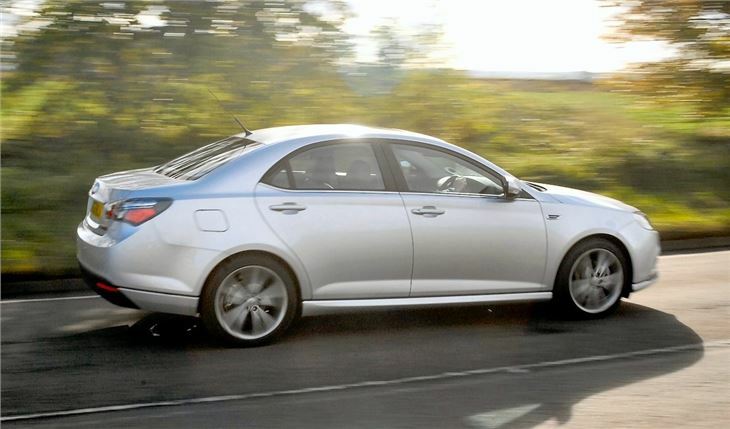 On the road, though, you rarely feel the MG6's great weight - it accelerates well (0-60mph takes 8.9 seconds, maximum speed is 120mph), and pullls smoothly between 1500 and 4000rpm. 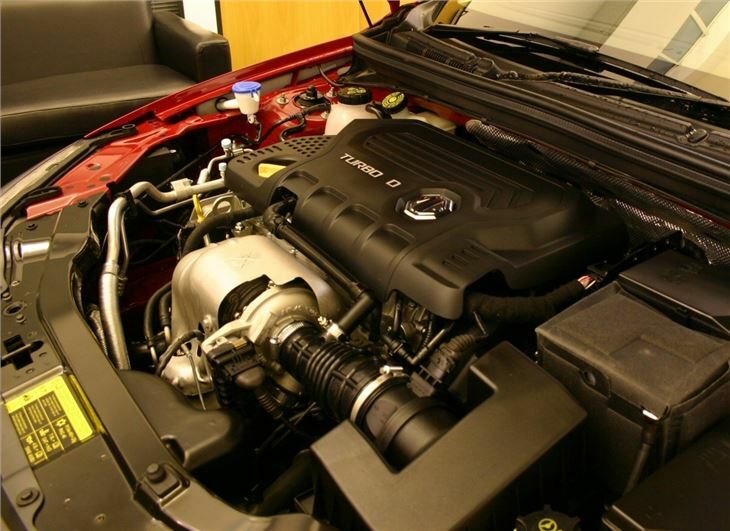 The new six-speed gearbox carries a super-tall top ratio (at an indicated 70mph it's pulling 1800rpm), but the intermediates are well-judged, and rarely will you fall outside of the power band. 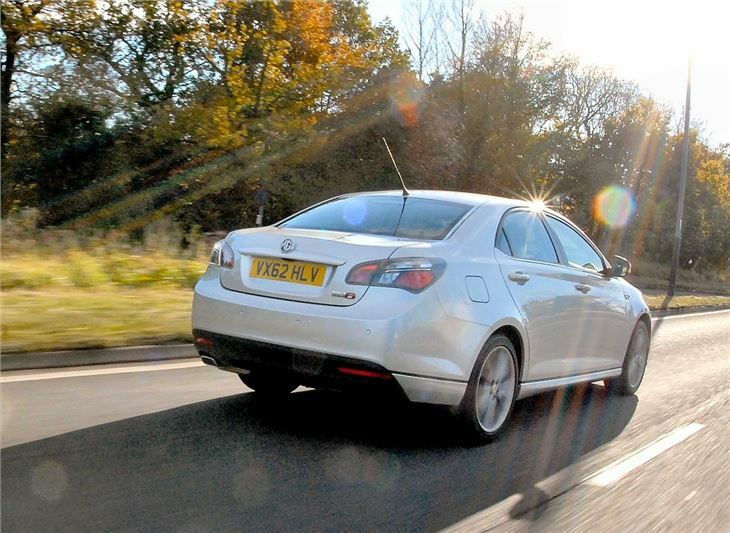 Refinement levels are okay - the engine note is slightly course, but never intrusive, and it's at no real disadvantage compared with its diesel opposition, even if it's never exceptional. As before, wind noise levels are okay, and tyre noise is well contained. 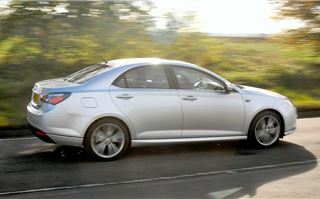 But the MG6 does track well on the motorway, and the damping is spot on for high speed driving. It's here that you'd assume the most development work has been done. 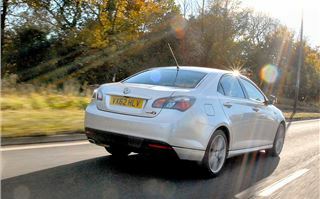 But get the MG6 on to an empty A- or B-road, and it's a genuinely engaging handler - with crisp steering turn-in and almost no body-roll, The ride is firm, but well-damped, too - and rarely will a challenging road upset it. 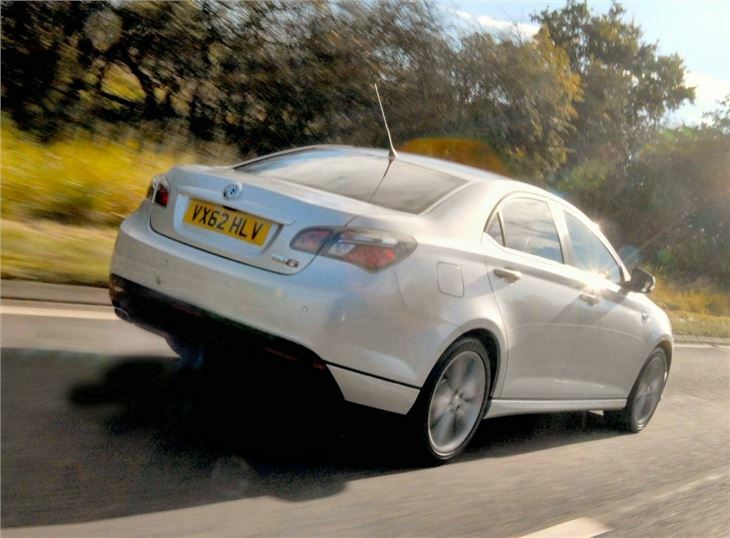 What stops the MG6 DTI earning a top rating for its dynamics are the brakes - although it has bigger discs, and the initial bit inspires confidence, it lacks ultimate feel, and that nibbles away at a driver's confidence. The new electro-hydraulic steering is well-weighted and the gearing is perfect, but disappointingly, it doesn't quite communicate road surfaces with the same clarity as the old hydraulic set-up. But overall, it's a good effort from MG, and certainly feels like a far more convincing an all-rounder than the petrol car. 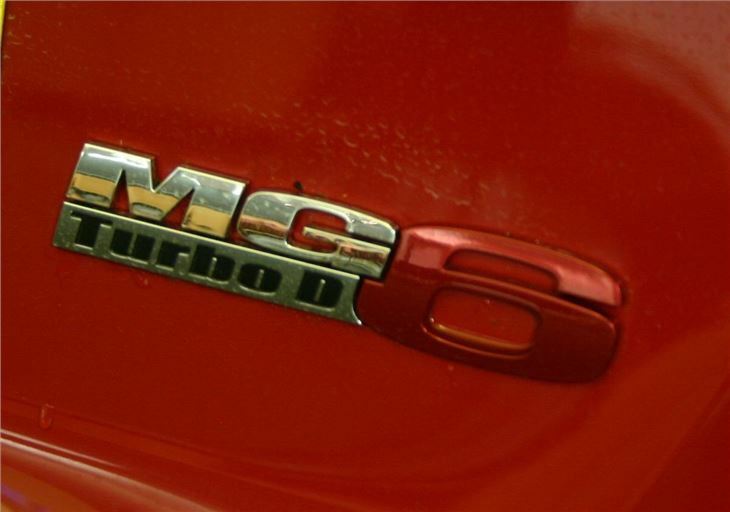 Whereas in the original '6, you'd find yourself making allowances - be it for the ageing engine, or Chinese componentry - but this car feels much more together and harmonious. And although it's not at the cutting-edge, it is there or thereabouts in most departments. MG doesn't have huge sales ambitions for this car, looking at between 1500-2500 sales per year, which following on from the disppointing sales so far, is probably a realistic goal. It's targeting business users and fleets, promising low servicing costs, favourable taxation (BIK rather than a headline-grabbing low tax band - which at 139g/km is disappointing), and cheap insurance. The company predicts that 75 per cent of its sales will go to business users, and promises that there will be more marketing for the car, which far too few people actually know about at the moment. 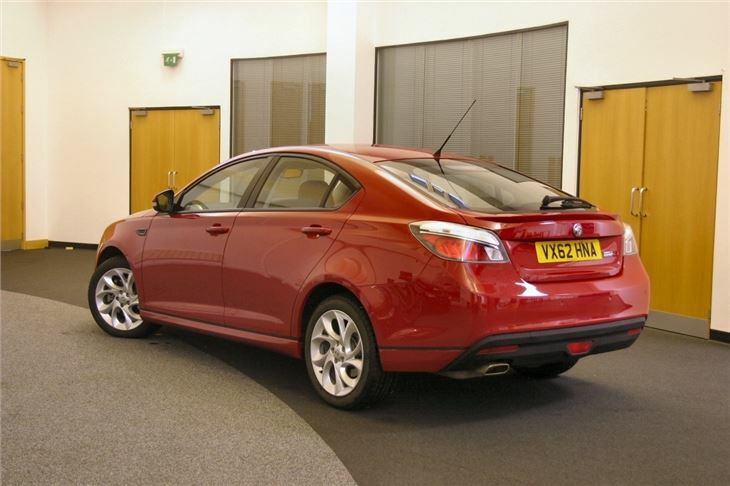 Overall, it's a good effort, and if you go for an entry level 'S' model at £16,995, you'll end up buying a likeable, good value, roomy family hold-all, with plenty of pace and real a world potential of 45mpg all day long. Wonder when we'll start seeing more of them on the road?